There are countless marketing campaigns running all over the world at the same time(chances are, there’s a few in your inbox as we speak). It’s no wonder why people have become so immune to those “eye-catching” subject lines. A marketing campaign connects your product and services to the marketplace. More importantly, each campaign tells the story of your company and the value of the brand. There are countless marketing campaigns running all over the world at the same time (chances are, there’s a few in your inbox as we speak). It’s no wonder why people have become so immune to those “eye-catching” subject lines. With ad campaigns, email campaigns, trade show campaigns, print campaigns, etc… it’s sometimes overwhelming, and due to their frequency, it can be difficult to decipher why you’re even running them in the first place. 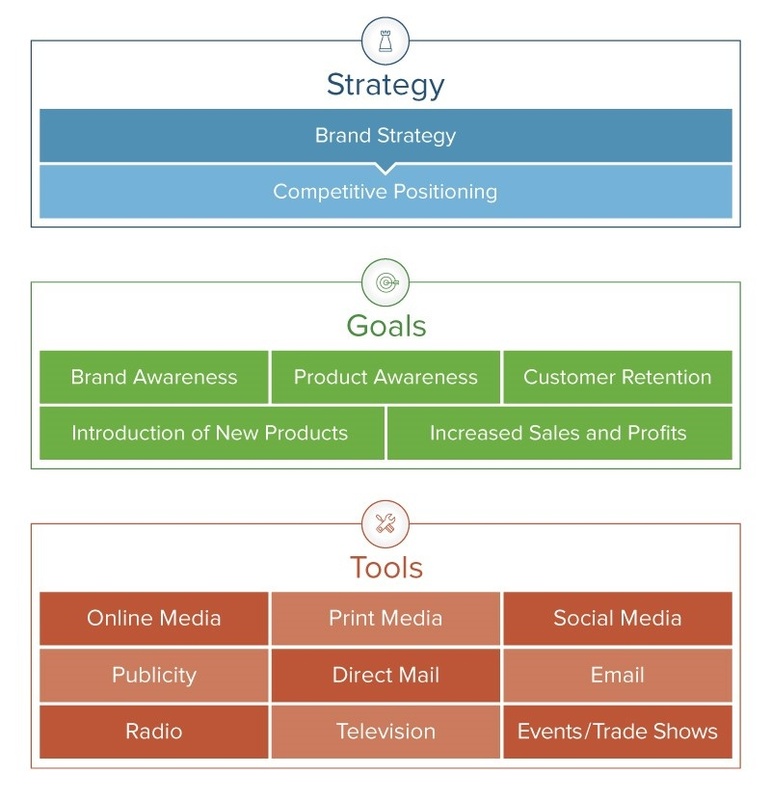 Campaign management is the planning, execution, tracking, and analysis of a marketing initiative; sometimes centered on a new product launch or an event. Campaigns normally involve multiple pushes to potential buyers through email, social media, surveys, print materials, giveaways, etc. all focusing on a similar topic or idea. Marketing campaigns are launched to get potential buyers thinking about a specific problem – a problem that can be solved using your product or service. These campaigns are crucial to engaging your audience and raising market awareness around your brand. Why Do You Need Marketing Campaign Management? Large companies typically use ad agencies to create, design, and run marketing campaigns. Whether or not you hire an agency or decide to manage a campaign internally, you still need a master plan. Campaign management means identifying the strategies you will use to support your business goals, then designing, planning, testing and monitoring the campaign, and analyzing the results along the way. How well you create, execute, and assess your marketing campaigns is what will make your business stand out for the competition. Even the most creative campaign won’t succeed if it is not implemented and evaluated thoroughly and effectively. Sri Jayalakshmi Advertising Agency with its professional and dedicated team helps you in developing your ad campaign right from the idea to the execution in all the formats.